Here is a video of the finale from last nights Kulom Ahuvim live with MBD, Yeedle, Aaron Razel, Avrumi Flam & Shua Kessin Motzei Shabbos M’keitz December 19 2009 -3 teves 5770 at Brooklyn College. We will have a full review coming shortly. 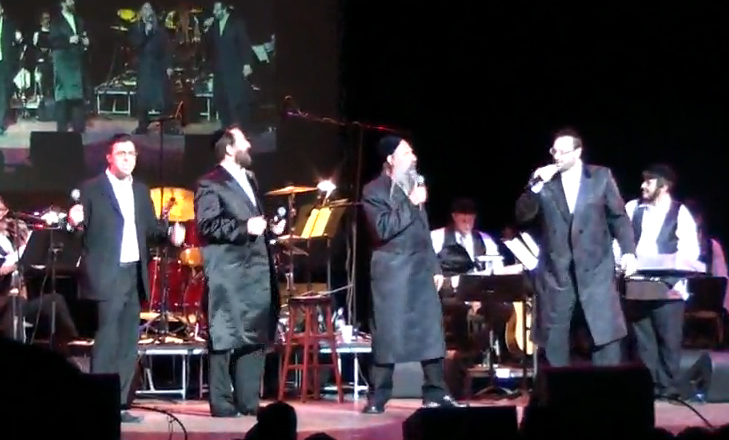 Here is another video of MBD singing Someday.